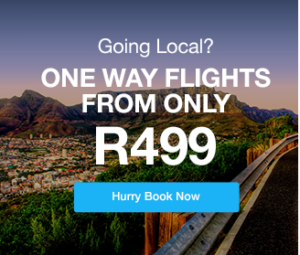 Read our stories to know how to experience Hermanus like a local! An abundance of markets and collectors shops can be found in Hermanus! Check out our Google localguides Map to find them easily. 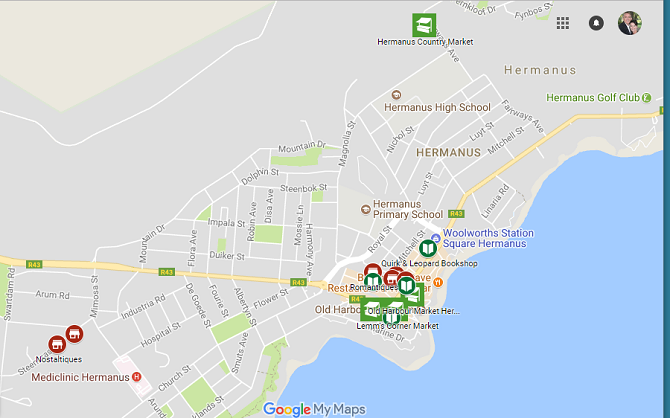 Hermanus has very popular markets, with the most popular being the Hermanus Country Market open on Saturdays, and of course the Old Harbour Market in the Village, open 7 days a week. For the book collector , you won’t be disappointed, amazing book selection for young and old! Looking for something old, unique or antiques, then Hermanus has awesome antique and collectors shops. Enjoy your time sniffing out that something special or unique!